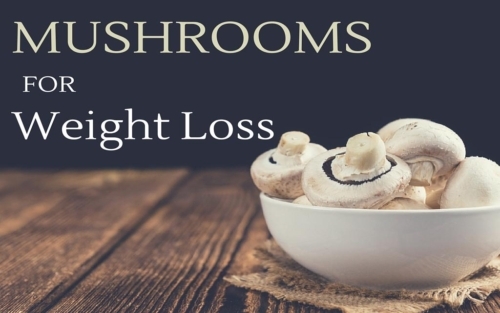 Mushrooms for Weight Loss and More! It’s not likely an understatement to say that many of us don’t know about the wonders of mushroom nutrition, and why would we? They grow in the dark in dirt and feces—a humble beginning if there ever was one. But research has shown time and again that the health benefits of mushrooms are a real thing, found in portobello, white button, chanterelle, and oyster, to name a few. There are thousands of species of these edible fungi, though many of them we wouldn’t want to eat. 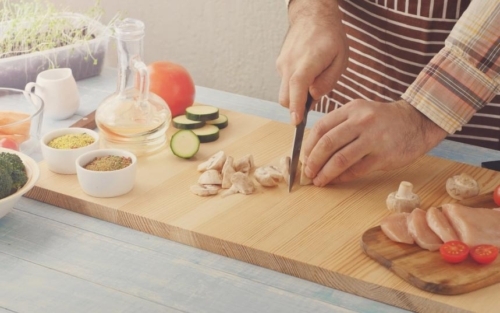 There are naturopathic remedies on the market made from distilled mushrooms (often from lesser-known varieties such as reishi, maitake, and shiitake) that are administered to support the immune system and help the body adapt to stress. So if the idea of eating mushrooms turns you off, you can still take advantage of the health benefits by taking them in liquid from. Just visit your local health food store. Some of the health benefits of mushrooms (1) include lowering cholesterol, preventing breast and prostate cancer, and managing diabetes. They can also help with weight loss and support the immune system. There are over 100 types of mushrooms currently being studied for their health benefits, but 12 of those 100 are the real winners that can help give the immune system a tremendous boost. If you’re going to start eating mushrooms then you should choose organic, because mushrooms absorb anything they’re grown in. This means that if you eat mushrooms that haven’t been grown organically without pesticides, you will be placing those chemicals into your body. Pesticides have been proven to cause cancer and other health issues, so choose your mushrooms carefully. It’s worth paying a little bit more for chemical-free mushrooms. 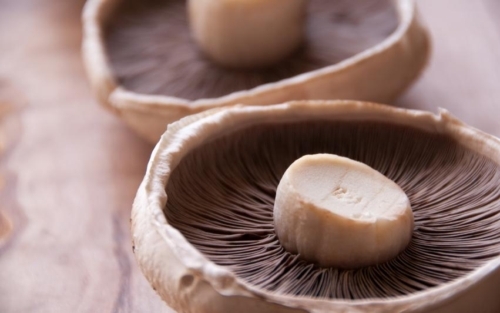 Here are nine reasons you should eat mushrooms for health. Would you eat mushrooms every day if it meant you could lose weight or maintain the current weight you have? If so, the mushrooms you would need to consume are button, cremini, and portobello, which, overall, represent a collection of mushrooms that taste good and aren’t too funky. 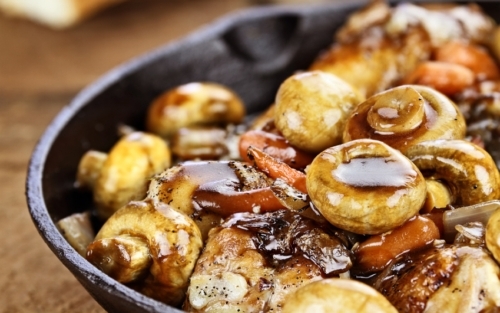 Slip them into everyday meals and enjoy the health benefits of white button mushrooms. 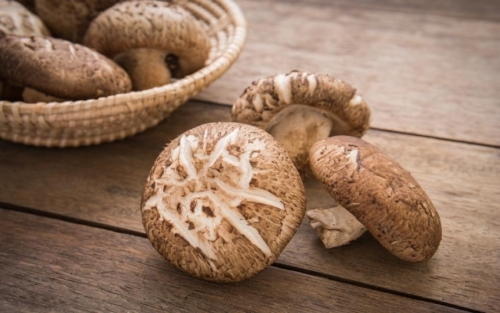 What are the health benefits of mushrooms for weight loss? White mushrooms are low in calories and packed with nutrients, including potassium, niacin, and selenium, which has been shown to help with weight loss. Three ounces per day for four to six weeks can trigger substantial weight loss, but it isn’t conclusive if the weight loss comes directly from the mushrooms or from the removal of other foods that may have caused the weight gain in the first place. Mushrooms have an incredible ability to strengthen the immune system, and science has shown that blending a number of mushrooms together is far more effective than concentrating on one variety. This is why immune system formulas have at least three mushrooms in them. You can’t really eat enough healing mushrooms for this purpose, so it’s better to look for them as a supplement. Some of the best mushrooms to look for in an immune formula are reishi, shitake, cordyceps, and turkey tail. Mushrooms, when eaten fresh, are a good source of both soluble and insoluble fiber, which can prevent cardiovascular disease by lowering your cholesterol level. The health benefits of mushrooms and onions combined will pack an even bigger punch because onions, surprisingly, have heart-protective properties that exceed those found in red wine (2). 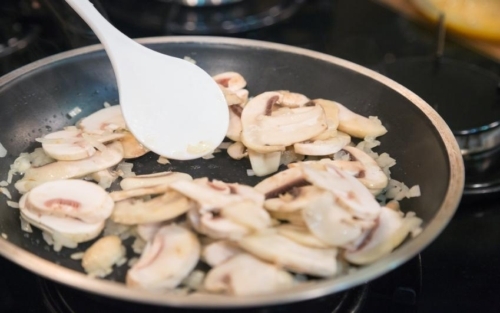 Cook up some mushrooms and onions in a dab of butter as a side to any meal. If you’re a diabetic, you should consider adding mushrooms to one meal a day because they have no fat, no cholesterol, virtually no carbohydrates, and are high in protein. They also contain natural insulin and enzymes that will break down sugar or starch, and they can help regulate insulin within the body. 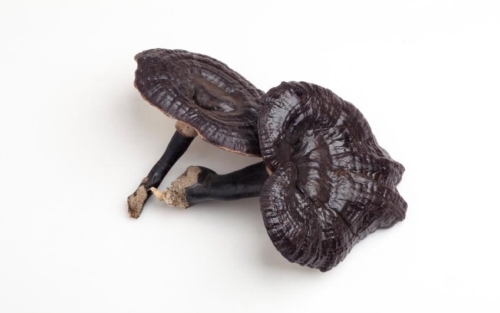 In addition, mushrooms have natural antibiotics that can help diabetics with infections. 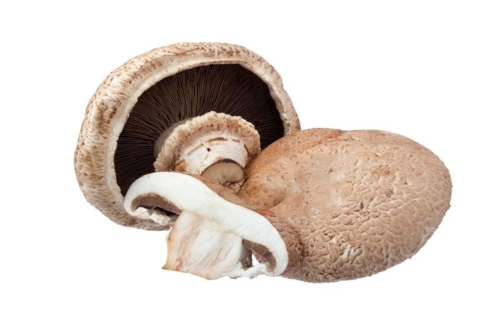 Your basic mushroom—button, brown, portobello, or shiitake—will provide the needed nutrients and protection. Preventing cancer is a concern for just about anyone, and reishi is a mushroom that may prevent cancer. It’s hard to find in local markets, but if you visit an Asian grocer you might have better luck. If you’re short on time and can’t run around looking for this little-known mushroom, you can easily find it in supplement form, usually as a liquid that you add to water. In Asia, reishi is referred to as the mushroom of immortality because it provides a considerable boost to the immune system and can prevent the flu. When used with other herbs, reishi is known to treat prostate cancer, so much so that the Japanese government officially recognizes its use in cancer treatments (3). Vitamin D is a tough vitamin to get. You basically get it from the sun, fortified dairy products, or supplements. Many of us get the required of amount of vitamin D just by going outside, but for those who aren’t outdoorsy, a lack of this vitamin may be a concern. Mushrooms have vitamin D, whereas fruits and vegetables do not, so adding some of these fungi to your meals can give you a boost. There are also “high D” mushrooms available. Mushrooms create vitamin D much the same way humans do, from sunlight, so before going out to market, these mushrooms are exposed to high levels of ultraviolet B rays. This exposure allows them to convert more of their ergosterol into vitamin D. One such variety of mushroom fortified with vitamin D is portobello; this is one of the health benefits of portobello mushrooms. Mushrooms are an alkaline food and are perfect both raw or cooked. When it comes to increasing bone strength, there is no particular mushroom that does the trick because, amazingly, all mushrooms have this health benefit, as a result of their zinc and copper content (4). So find the ones you like and be sure to add them to your daily diet. For those with high blood pressure, potassium is vital to keeping the condition under control by relaxing blood vessels and reducing pressure; among other health issues, constricted blood vessels can cause strokes. Bananas are a great source of potassium, but as it turns out, so are mushrooms—shiitake and maitake mushrooms in particular. 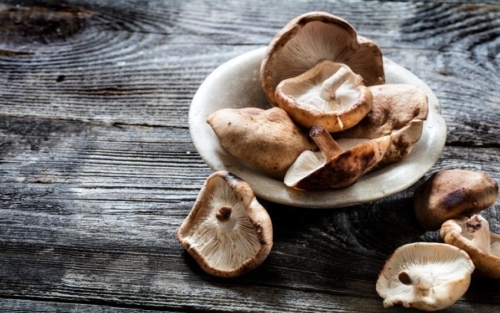 You can easily find shiitake mushrooms in your neighborhood grocery store, and if not, you can use supplements, either as capsules or in liquid forms, to get these blood-pressure lowering benefits. 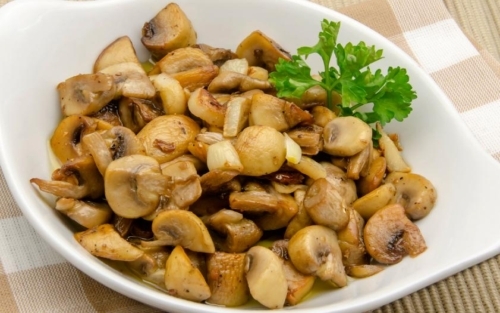 Mushrooms are an important source of selenium, a mineral that helps the body fight against some cancers, heart disease, and other age-related illnesses. Selenium also helps boost the immune system to help you fight off colds and the flu, and it helps men with fertility. Increased fertility is one of the little-known health benefits of mushrooms for men, so for those who have low testosterone levels, it might help improve their chances of conceiving.